Oregon Potters Association - OPA General Meeting + Presentation: Thoughts on Contemporary Japanese Clay An illustrated lecture by Maribeth Graybill, Ph.D.
OPA General Meeting + Presentation: Thoughts on Contemporary Japanese Clay An illustrated lecture by Maribeth Graybill, Ph.D.
6:30pm: potluck? + meeting; Multnomah Art Center - Room 7, doors open @ 6:00pm! Highlighting all open positions, review of Clay in Ed/Artist in Residence program/policies, workshop funding, Japan/Peace Poles, report from Strategic Committee, marketing opportunities & deadlines, welcoming new members, setting date for January meeting. Japanese clay art is undergoing an unprecedented surge in creativity today. 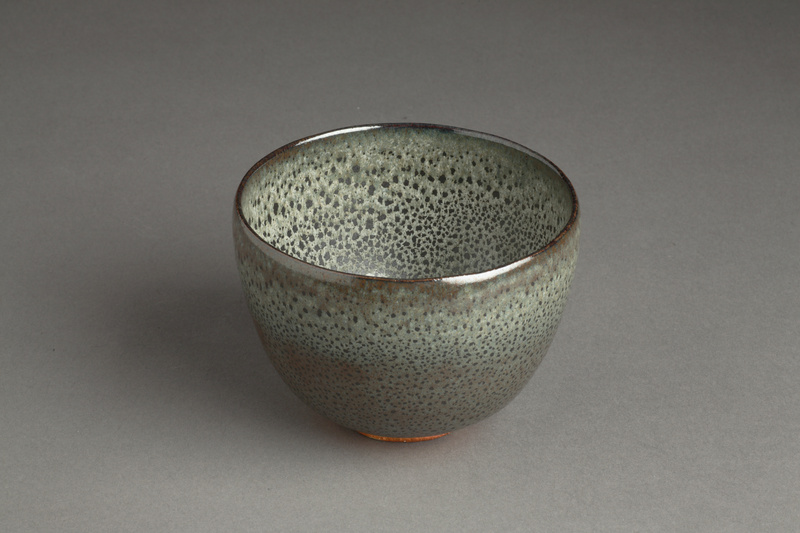 While domestic demand for tea objects and tableware is declining, a cause for concern in many traditional centers for ceramic production, and regional museums no longer have robust budgets to support acquisitions of local artists, a thriving international market of private collectors and museums, as well as a growing number of galleries in Japan itself, foster tremendous creativity. For the moment, the old “vessel versus sculpture” dichotomy seems to be less divisive than in the past, as both types of objects are winning favor. 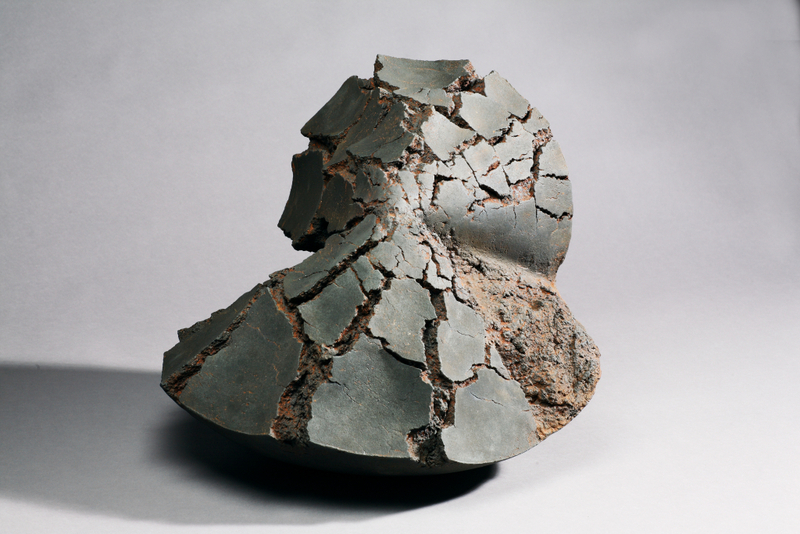 Maribeth Graybill will discuss some current trends in Japanese clay art, drawing on examples in the Portland Art Museum collection. Dr. Graybill will accompany her talk with images from the Museum collection. Before coming to Portland in 2007, Dr. Graybill served as Senior Curator of Asian Art at the University of Michigan Museum of Art, and also taught Japanese and Asian Art at UC Berkeley and Swarthmore College.